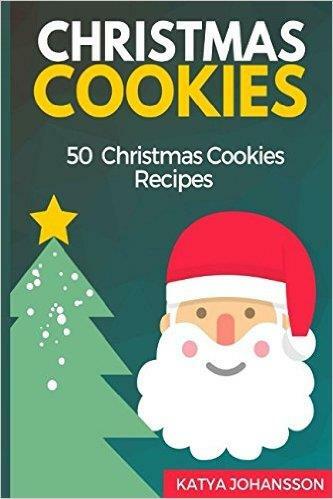 My kids loves eating cookies and since Christmas is approaching very fast I wanted to learn some new Christmas cookies recipes and this book has a bunch of them; the instructions on how to prepare these recipes are very easy to follow and understand. 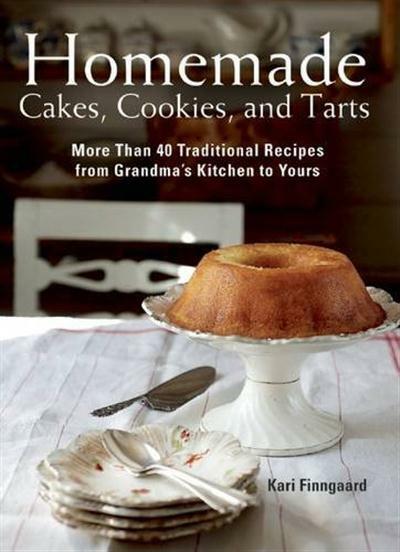 It is really worth spending my time reading. 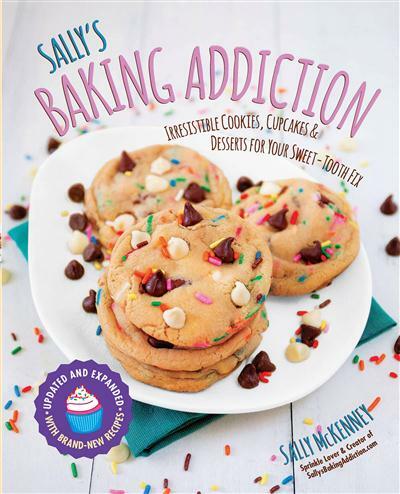 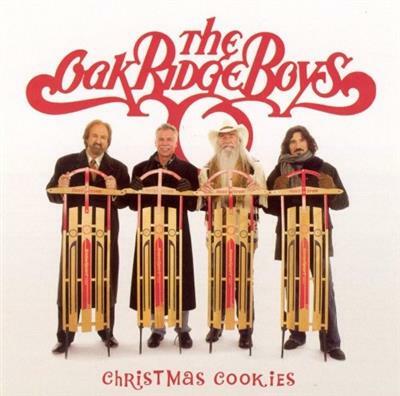 Sally McKenney, "Sally's Baking Addiction : Irresistible Cookies, Cupcakes, & Desserts for Your Sweet-Tooth Fix (Updated and Expanded)"
Kari Finngaard, "Homemade Cakes, Cookies, and Tarts: More Than 40 Traditional Recipes from Grandma's Kitchen to Yours"